Crystal Sound technique that helps you to release long term or recent emotional trauma with a soothing, balancing, Aquarian age technique. Past failures, tense moments and negative experiences lock in the body and cause blockages. These can lead to pain or illness. Hyper Physics offers freedom and spiritual insights, allowing you to privately explore other dimensions. This process allows you to be in control of what and how much to release and gives your body a chance to balance and attune with your divine mission or blueprint. As you relax fully clothed on a therapy table, geometric patterns and singing bowls are used to clear ancestral and emotional blocks causing cellular pain. Mary Butler believes Higher Consciousness is available for all. Her greatest desire is to share the Joy Flame with everyone she comes in contact with. Wouldn't it be a delight for each of us to have our own personal Magic button and move with ease and grace in all we do? She believes this is possible when people love and share in a concerted effort to make each day a day of Heaven on Earth. Simple techniques, such as a chakra alignment, energy session or use of a Violet Flame Matra can make this quickly happen. Be a part of this journey with her. You are The Chalice. What you put into your vessel determines your path; success or strife. On a scale of 1-10, what is your vibration, your Higher Consciousness? 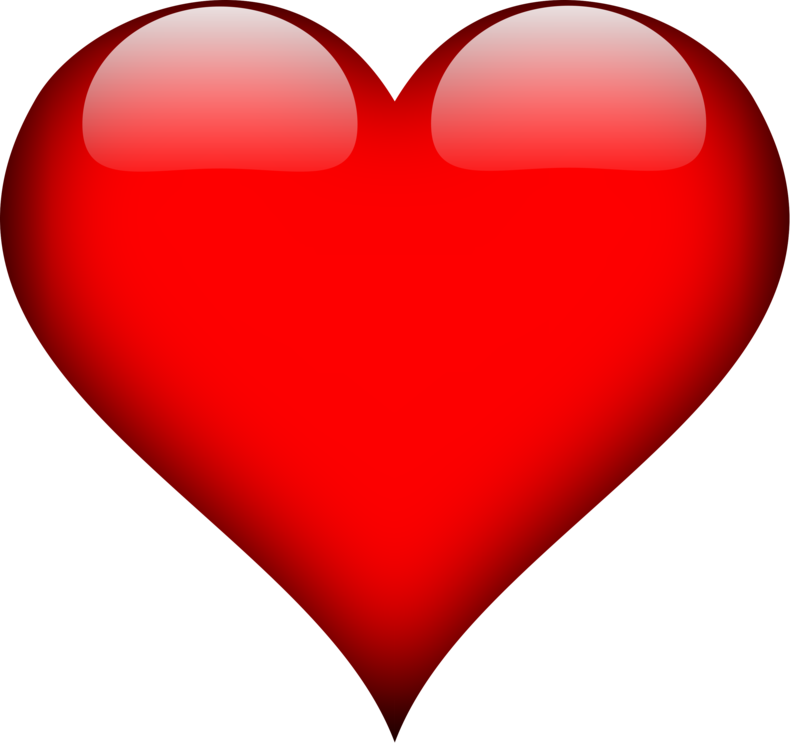 Are you experiencing difficulties in a relationship? In your career? Mary assists you to discover your life purpose and connect with ascended masters and angels to discern the meaning of your life. Work on those issues that most concern you from a spiritual perspective. Find solace and comfort in your interactions with angels and Elohim. 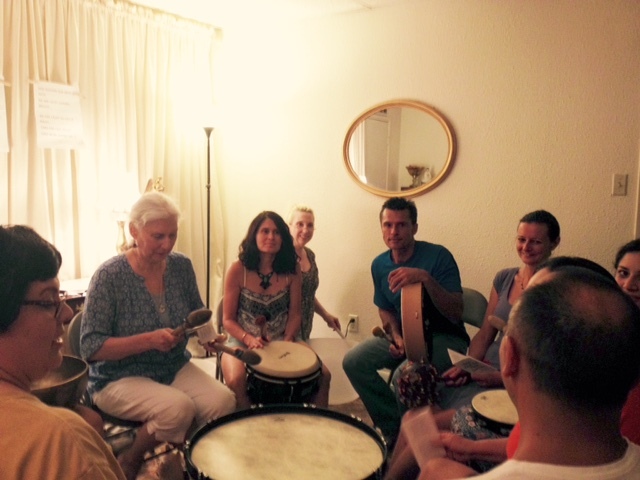 Mary guides a meditation, or a drumming circle monthly. As the sounds begin, Crystals, Tibetan and Singing Bowls, Bells and Shakers magnify the spiritual vibration. Participation opens a pathway of Light into the higher dimensions, leaving behind duality and third dimensional limitations. This action breaks up pain, depression and other negative matrices within the person and the planet. Let the chants, bells and horn permeate your being on a vibrational level to increase intuition and awaken DNA. The use of sound and frequencies to affect physical matter is an ancient science that is the foundation of this energy work. You become the healer and your higher self comes forth. This is an experience that vibrates to the very inner being of your soul. Using an innovative method of energizing the body and balancing the chakra system developed by Dan Nelson, quantum physicist, Mary applies BioDisks to modulate the body's electromagnetic field without using any type of conventional electromagnetic device. Computer generated geometric patterns allow tapping zero-point energy to protect us from emotional, environmental, and physical toxins that constantly enter our bio-forcefield and affect our energies and DNA pattern. Experience the difference after just one application! Results are amazing!